Last week Luminar Flex was published which is according to Skylum a plugin app only to be hosted by other image processing software. 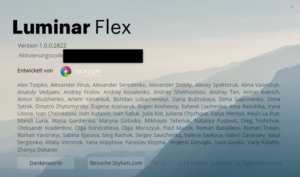 On April 4th Skylum released Luminar Flex Am 04.04. which offers the same capabilites as Luminar 3 but is a plugin app only for Lightroom Classic CC and Photoshop CC. Luminar Flex is available both for Mac OS and Windows and free of charge for those users with a regular Luminar 2018 or Luminar 3 license. 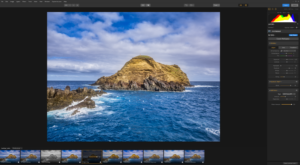 Executing Luminar 2018 or Luminar 3 as a plugin you’ll get the same use interface and won’t notice any difference. 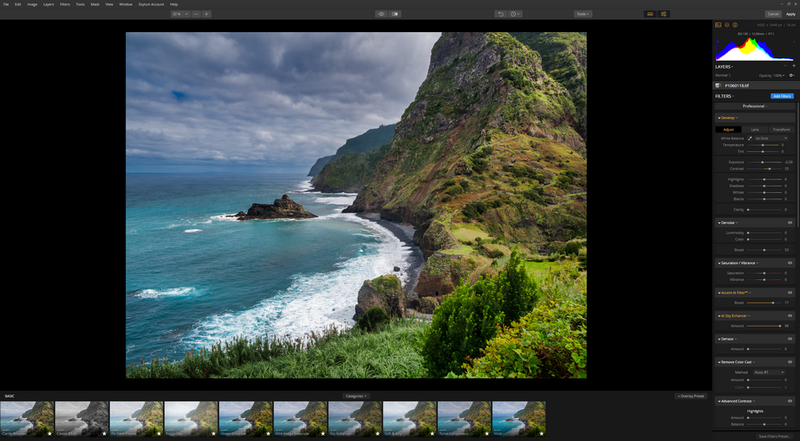 Both Luminar 3 and Luminar Flex have the same image processing capabilites. You can add the different workspaces , define your own workspace with the filters you need and at the bottom line you’ll find the looks. You can work with layers as you’re used too. But if you want to keep the layers for further work or any corrections you have to save the file with the layers separately. Used as a plugin the layers will get lost as soon as the image is reimported into Lightroom CC or another host application. And this is the same state you’re used too because the layers are not compatible to Photoshop CC. If you Luminar Flex as a filter for Photoshop CC the filter is applied to the selected layer. This is a little bit different to other filters where the currently selected layer is duplicated to apply the effects of the filter program. Of course you have the choice to execute Luminar Flex either from the “Edit in” or from the “Export” menu. The later offers the choice to handle over the original raw file or a already processed image. While i was trying out Luminar flex i occured an error which was not repeatable. Sometimes it happens thet the reimported 16-Bit tiff image in Lightroom lost all the Exif metatdata. First i thought i had something to do with either calling Luminar Flex from the “Edit in” or from the Export menu. But i couldn’t proof this. 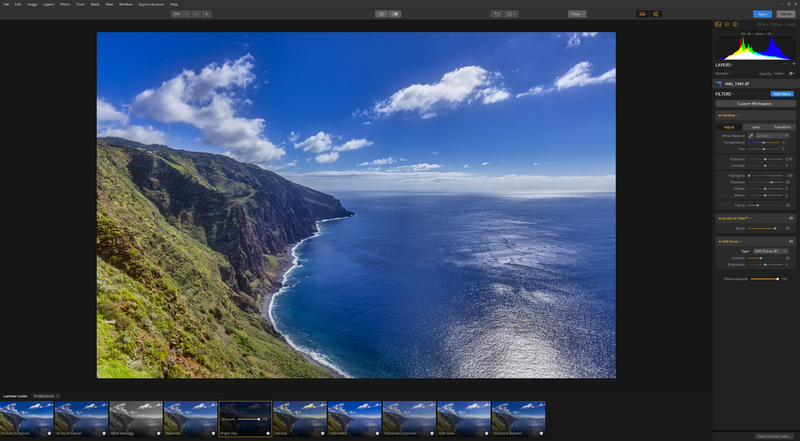 Right now there is no difference between Luminar Flex and using Luminar 3 as a Lightroom plugin. 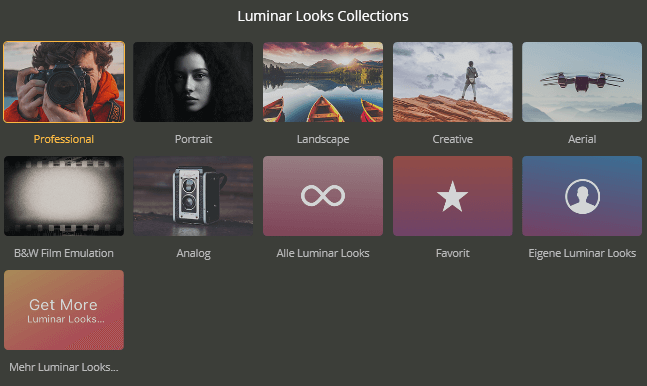 But Skylum stated that with the next update on Luminar 3 the program will not function as a plugin any more. 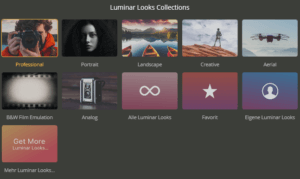 According to Skylum the reason for this is request of many users which use Luminar as a plugin only and not as a regular image processing program. 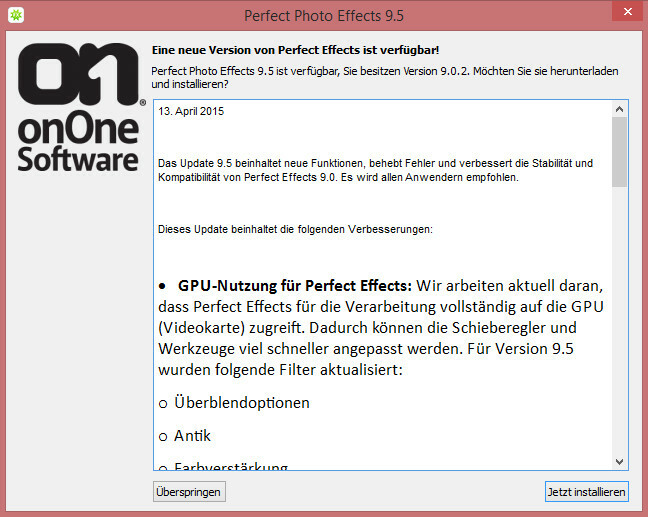 Too me its more a question of not dealing with the massive errors in Luminar 3 in particular in the library function. If you don’t own a Luminar license the price of Luminar Flex is the same as a regular Luminar 3. What do think about this new program, a right decision from Skylum?